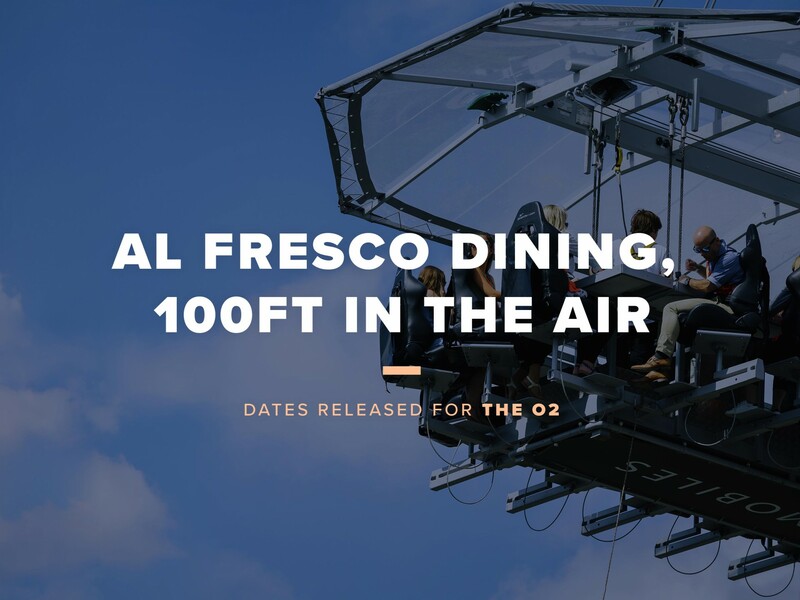 London in the Sky is an experience like no other; a 22-seat Sky Table suspended 100ft in the air, where you'll enjoy fantastic food and drink accompanied by truly unique view of the capital's skyline. 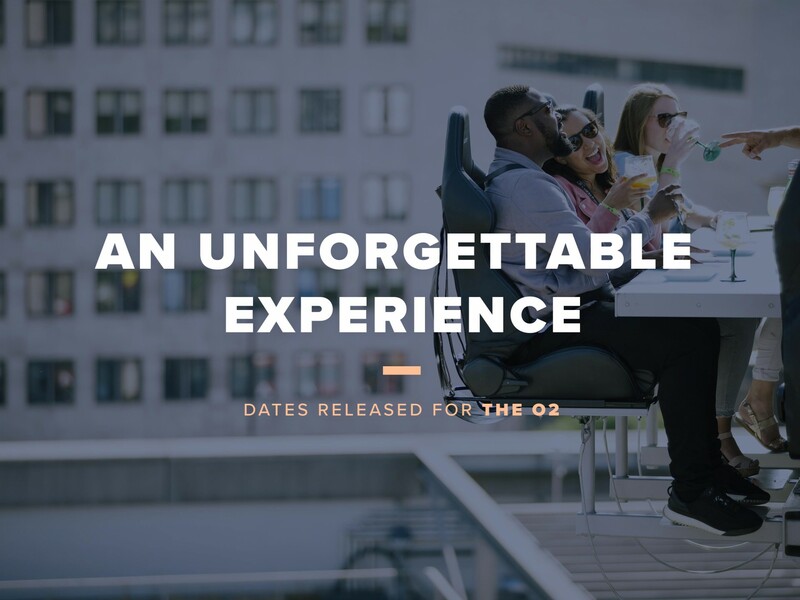 From epic date nights to an experience your friends or clients will never forget, London in the Sky is sure to be the highlight of your summer. "Wow what an experience, had the time of our lives and the staff, food and drinks were amazing! Thank you for an unforgettable experience in the sky!" 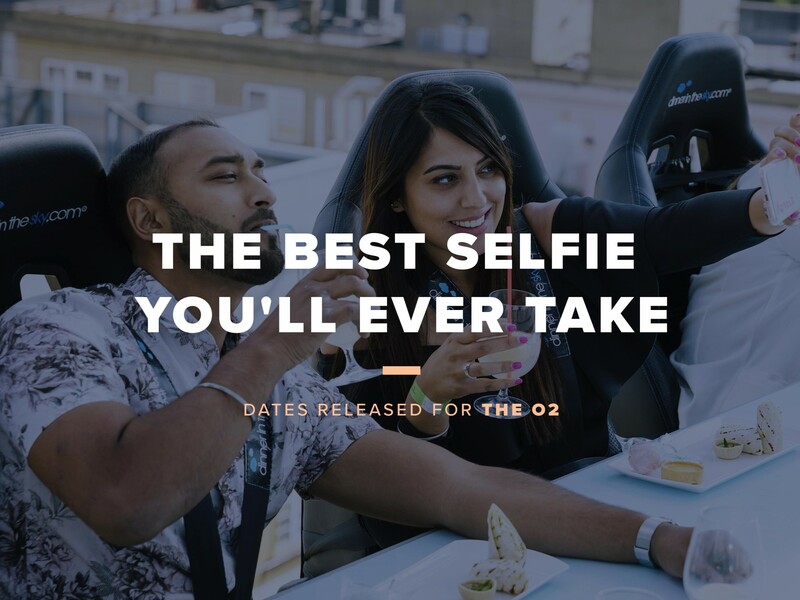 London in the Sky is one of the most exclusive and memorable hospitality experiences in the capital, whether you’re looking to entertain a group of clients or want to take over a whole table. We offer a range of fantastic corporate packages, including the chance to book an entire, 22-seat Sky Table for a bespoke experience tailored to you and your guests.